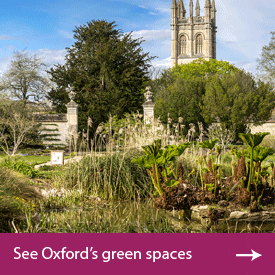 Looking for a place to stay in Oxford or Oxfordshire? 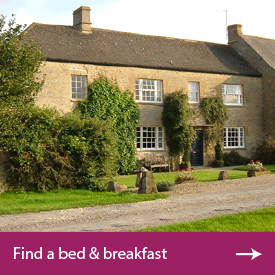 Browse for the perfect bed & breakfast, finest Oxford hotel, or find a self catering property for your short break in Oxford. Make the most of your stay in Oxford. Browse the best Oxford attractions, find the ideal places to eat and drink, and locate all the best art and entertainment in and around Oxford. Oxford has a thriving business community. 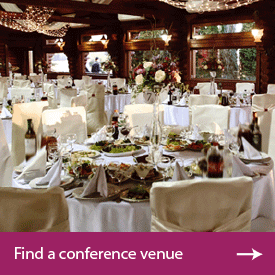 Browse businesses in Oxford from manufacturers and suppliers to pharmaceutical companies, caterers and conference venues. 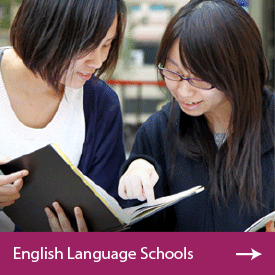 Browse for schools, tutorial colleges, further and higher education establishments in and around Oxford, and find all constituent colleges of Oxford University. 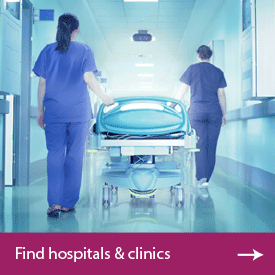 Browse for Oxford’s health centres, hospitals, clinics and dental practices; and find some of the finest health spas, beauty salons and hairdressers. 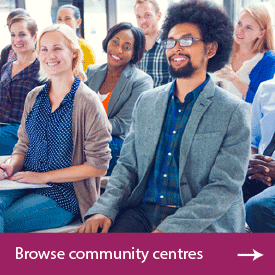 Oxford community information including local support, advice, resources, community groups and clubs, plus community centres and charities in the City and around Oxfordshire. Oxford, ’The City of Dreaming Spires’. Browse essential information for residents and tourists. Oxford is served by 2 rail stations with regular timetables Monday-Sunday. Situated on Park End Street, Oxford Rail Station is approximately half a mile west of the city centre with trains into London Paddington. Oxford Parkway railway station is located at Water Eaton served every half-hour by trains into London Marylebone. Detailed below are local and national rail services for Oxford including local railway stations. © 2019 Oxfinder. All Rights Reserved. © 2018 Oxfinder. All Rights Reserved. We are using cookies to give you the best experience on our website. To find out more click here.